Welcome to Tisbury’s Aquatic Centre. We are a well established local family fish farm and aquatics centre established since 1950 providing a complete range of fish and associated products and services. We specialise in all aspects of the hobby and are able to advise both the novice and experienced aquarist alike. We always have a huge range of items for you to come and look at. Whether it's outside or in our 4,400 sq. ft indoor aquatic centre you're sure to find just exactly what you need. Why not come along and see for yourself! In store we stock Tropical, Coldwater, Marine Fish, and all of the required products and equipment necessary to fully care for your fish, for both the novice and experienced fish keepers. Also in store is a selection of Reptiles and accessories. At Tisburys we offer a water analysis service for a small fee. We will test your aquarium water and in return give you professional advice to help smooth out any problems you may have. With many years of fish keeping experience within the team, please do not hesitate to ask any questions or for advice. 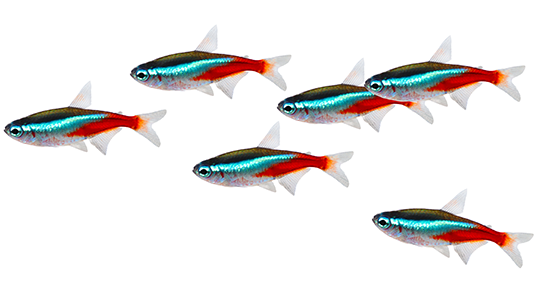 We have a large selection of freshwater tropical fish continually in stock. Alongside this we have a large range of tanks and large range of equipment suited to all levels of fish keeping experience. If you cannot see what you need on our shelves, then please do not hesitate to ask one of our friendly and helpful members of staff and we will do our best to supply it to you. Come and have a look at our selection of Marines. 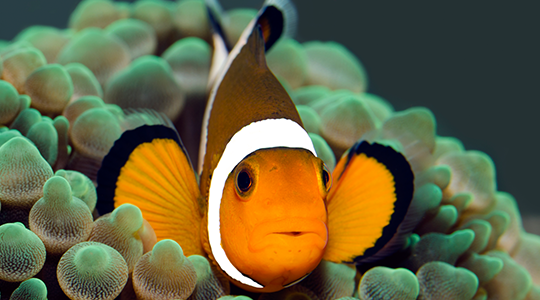 A number of species of marine fish are available here at Tisbury’s, as well as the aquariums, live rock and accessories that are vital for the healthy upkeep of a marine aquarium. We sell RO water at 50p/per Gallon. And Pre mix salt water at £2.00/per Gallon. At Tisbury’s we stock a wide range of Pond fish, such as Koi Carp, Goldfish, Shubunkins, Sarasa Comets, Sturgeon/Sturlets, Orfes, Tench and Rudd. 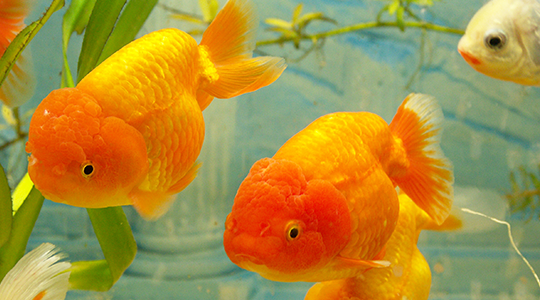 We also stock fancy Goldfish such as Bubble eyes, Ryukins, Lionheads, and Blackmoors. 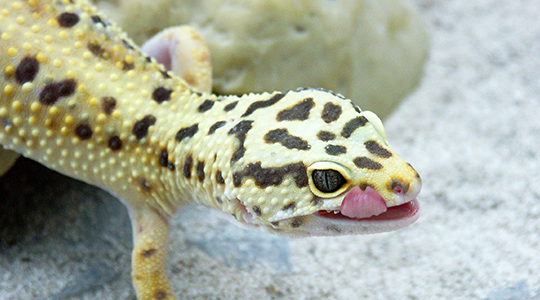 We continually have a variety of reptiles in stock, ranging from Gecko’s, Corn/King Snakes, Chameleons, Bearded Dragons, Tortoises, and Turtles.